Oh yeah! Already have posted these super-fine surfin’ slabs on my old blog and here they come again. 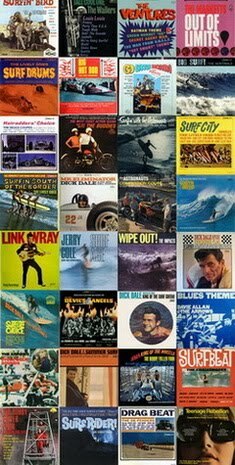 The Buddies were a studio project backed up by Davie Allan guitar, Jerry Naylor vocals and Mike Curb production, a try to cash-in on the hot rod/surf craze with songs about skiing, hot-rods, motorcycles and yeah, surfer girs! 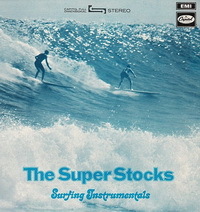 Cool mix of vocals and instros many of which you know from Davie Allan & The Arrows like “Sidewalk surfin’ Scene” [same as “The Unknown Rider” from “The Wild Angels” soundtrack lp], “Skateboard USA” [similar to “War Path”], ”The Cool One” [same as ”Beyond The Blue”] or ”The Rebel” backing track [actually ”The Rebel (Without A Cause)” instro from Apache’65 lp]. Go Go With The Buddies, enjoy! 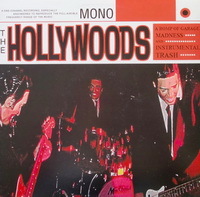 Both on Tower Records, Capitol’s sub-label ‘notorious’ for 60’s biker flick soundtracks as “The Wild Angels”, “Devil’s Angels”, ”Angels From Hell” and other rockin’ teenage rebellion exploitation stuff as ”Riot On The Sunset Strip”, ”Wild In The Streets”, ”The Trip”, “Psych-Out”, “Mondo Hollywood”, “Dr. Goldfoot & the Girl Bombs”… Again we got Davie Allan & The Arrows ridin’ the fuzz on few trax like ”Hellcats” or ”The Angry Mob” and under the name The Sidewalk Sounds on tunes as ”The Loser’s Bar” and ”The Born Loser’s Theme”. There’s an interesting appearance of mysterious band Davy Jones & The Dolphins doin’ some garage pop tunes on The Hellcats lp. Duophonic vinyl rips. Dig!!! 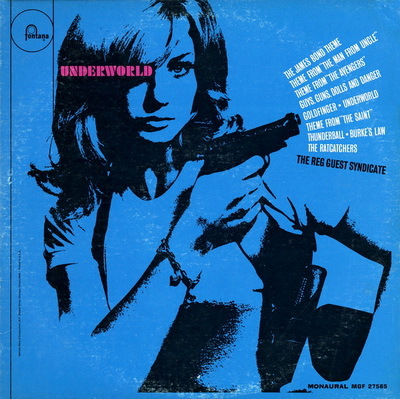 Another ‘colaboration’ of Davie Allan and Mike Curb on this interesting lp with some funny spoken word stuff by Burt Topper on prostitution, drugs, young homosexuals and cool tunes as title track, ”The Young World” [aka ”Fuzz Theme”], ”The French Kiss” [aka ”Diana’s Theme”] or ”Make Love Not War” [version of ”Action On The Street”]. Vinyl rip in Mono & Stereo. Dig!! This isn’t one of those 60’s biker flicks soundtracks but nevertheless it’s cool and includes involvement of Davie Allan & The Arrows as session musicians. 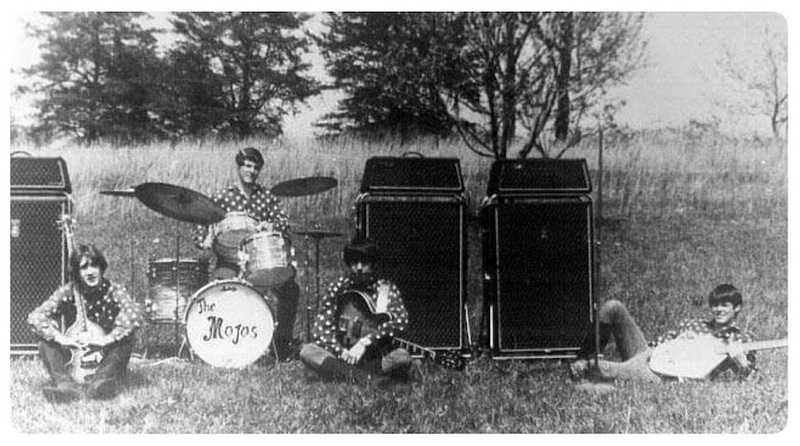 You can hear ’em on fine rumblin’ tunes as The Fun Zone, Pursuit or Bay City Boys [known as ”Grogs Hog” from ”Cycle-Delic Sounds Of” LP]. Movie is a drama about teacher trying to break up a local drug ring who is framed and arrested for possession of marijuana, featuring teen idol Fabian. ”Fabian plays a high school art teacher who is framed and busted while trying to convince the school principal that grass isn’t such a bad thing. Diane McBain plays a fellow teacher who has her own problems to deal with. The rebellious students are about as threatening as a teenage root beer bust.” Album produced by Mike Curb and Lawrence Brown, Mary Jane music score by Mike Curb and Lawrence Brown. Duophonic vinyl rip, Dig!!! 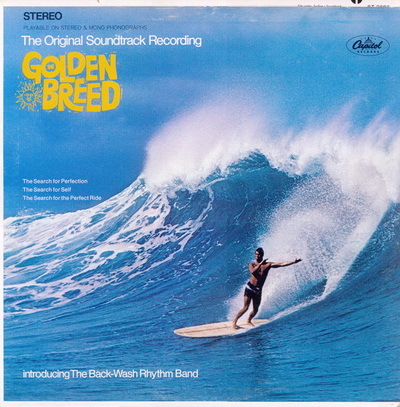 Repost of this REAL COOL soundtrack featuring guitar hero Davie Allan along with members of the Riptides [as The Back-Wash Rhythm Band] and other West Coast studio vets as Harley Hatcher, Jerry Styner, Guy Hemric and Mike Curb. Fav tunes: What Turns You On, Coral Below, High Rise, Over The Falls, Waimea Bay, Surfers Paridise. Don’t miss this wave. Dig! 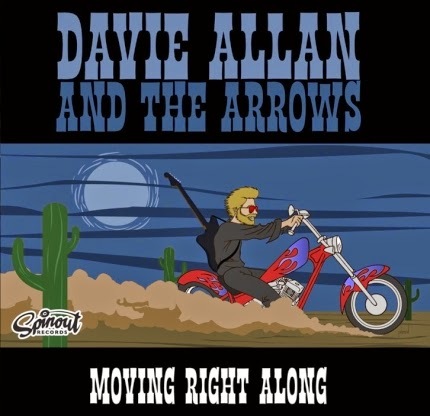 Surfadelic “FUZZ” Collection of DAVIE ALLAN & THE ARROWS later stuff [1985-2009]. As you know, the 60’s were the heydays for DAVIE ALLAN fuzz guitar rumble, but from the late 80’s “King Of Fuzz” re-emerged with the brand new garage punk sound. 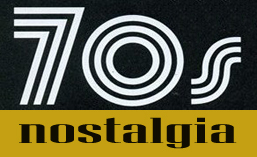 90’s albums as “Loud, Loose And Savage”, “Fuzz Fest”, “The Arrow Dynamic Sounds Of” and ”Skaterhater” [with The Phantom Surfers] are the top instro slabs for new garage/surf revival generation. With ”Restless In L.A.”, ”Moving Right Along” and ”Retrophonic” Davie proved he still running fuzz-strong in 21st century. 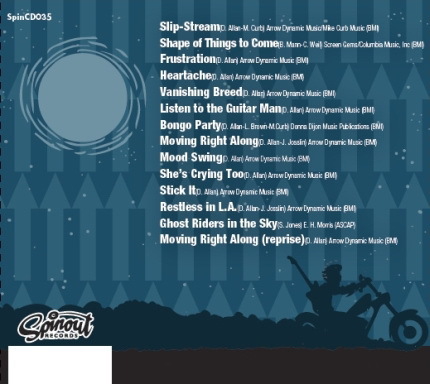 This is ”Fast & Loose” Surfadelic Collection for FUZZ-hungry “Cycle Paths”. Feedback/Distortion napalm attack! Dig!!! Double dose of FUZZ-drenched Christmas classics forged from the fuzztasmagorical guitar of Davie Allan and The Arrows! Hey Santa, Dig The FUZZ! DAVIE ALLAN, a true Surfadelic heroe is moving right along the paths of killer fuzz one more time. On this ’08 slab among great instro hoot, new versions of some 60’s stuff like Slip-Stream, Shape Of Things To Come, Bongo Party and Ghost Riders In The Sky, there are also five REAL COOL vocal tunes sung by Lisa Mychols and DAVIE himself. C’mon, Listen To The Guitar Man, ”THE KING OF FUZZ”!